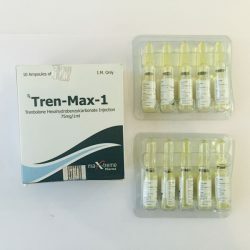 Trenbolone suspension you will not find in any of the shops, it is a very rare beast, it is used exclusively by the athletes in preparation for the competition. 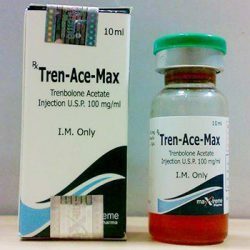 Trenbolone suspension (in the jargon of athletes “tren”) is one of the most powerful anabolic steroids . Initially, like many other drugs was developed for veterinary purposes. In our case, it is used to build up a quality mass and develop a huge force. In addition to its powerful effect on the body as anabolic, “tren” also lowers the level of cortisol, burns subcutaneous fat. 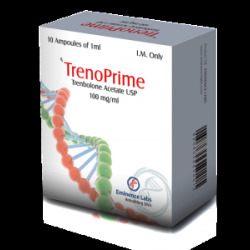 In trenbolone suspension is the shortest half-life among its counterparts, because of this it is put in a day. The minimum dosage is 100mg every other day. The duration of the course is usually built within 6 weeks. During the course, with the participation of strong drugs, it is advisable to use gonadotropin for 500 meals once a week, starting from 2 to 3 weeks of the course and continuing reception until the end of the course. After the termination of reception “training” post-course therapy should be spent after the expiration of 2 weeks after the termination of reception of a steroid. On PCT, use clomid for 100 mg of the first 5 days, then 50 mg for 10 days .. The course itself is remarkably combined with sustanon , stanozolol , nadrolone decanoate . 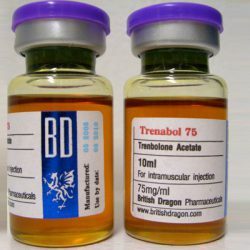 This all may seem to you too complicated and intricate, but in fact, the trenbolone is a heavy artillery in the BB, and if you want to preserve your health and improve your results, you will have to adhere to these rules. Testosterone suspension is an injectable preparation containing pure testosterone (without esters) on a water basis. 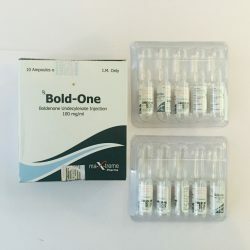 Testosterone microcrystals without an ester base are a very popular injection form, the period of activity of the active substance is 2-3 days. The testosterone suspension developed in the 1940s was an indispensable drug. Among the circle of bodybuilders, testosterone suspension is considered to be the most powerful drug for increasing mass and strength from injecting drugs. This is due to its rapid penetration into the bloodstream due to the water base and hence the more rapid activity of the active substance. 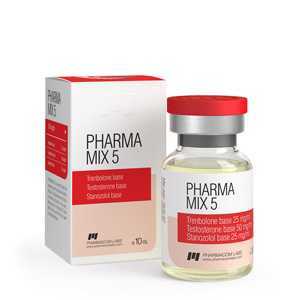 Unlike long ethers such as enanthate or cypionate, which require weeks to reach the maximum level in the blood and the corresponding result, the suspension acts in a matter of days. Naturally, the anabolic effect of this testosterone will be on the face much faster than any oil-based medication. It is also important to note that 100 mg of any testosterone ester does not correspond to 100 mg of pure testosterone (in suspension). 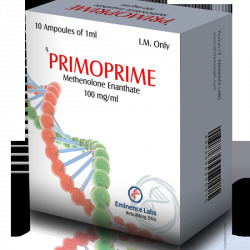 The presented amount of testosterone ester always includes the entire formula in mg. Take for example testosterone enanthate, 100 mg of which contain 72 mg of pure dough. 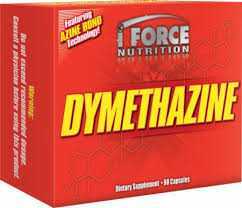 And so, bodybuilders using 400 mg of enanthate once a week practically receive approximately 288 mg of testosterone. 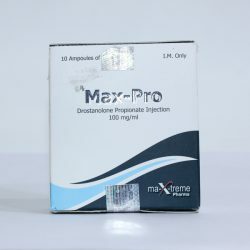 Of course, this is much more than the usual endogenous production of endogenous testosterone, the norm of which is 2.5 to 11 mg, but with the use of testosterone suspension on the course, the effectiveness is increased due to the rapid penetration and activation of the active substance, unlike oil preparations. 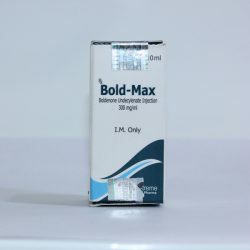 The usual dosages are 100 mg per day, which corresponds to 700 mg per week, about 40 times the normal dosage for men. Believe me, those who experienced such a course were not disappointed with the results achieved. The reason is the relatively short half-life of steroids released into the water that quickly enter the blood , but do not last long. Practice has shown, that Winstrol long-acting 50 mg / ml should be administered at least every two days and the best results are observed with a daily dose of 50 mg. 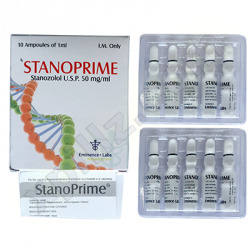 The active chemical Stanozolol is a derivative of dihydrotestosterone, therefore, long-acting Winstrol does not aromatize into estrogens and only in rare cases causes accumulation of water. Based on these two qualities, the main area of application of Winstrol long-term action is the period of preparation for the bodybuilding competition. Combined with a calorie-restricted diet that is rich in proteins, long-acting Winstrol gives the muscles firmness and firmness. Winstrol long-term action with a diet is usually not taken as a single steroid, t. due to its small androgenic component, it unreliable protects the athlete from damage to muscle tissue. 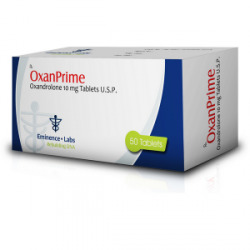 The absence of a pronounced androgenic effect is compensated by the combined use of Parabolan. 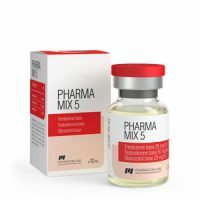 The combination of Winstrol 50 mg per day and Fiadadeqt 30 mg per day a few years ago was the “top combination of championships.” Since the original Finajeckt is no longer produced, Parabolan assumed this role.